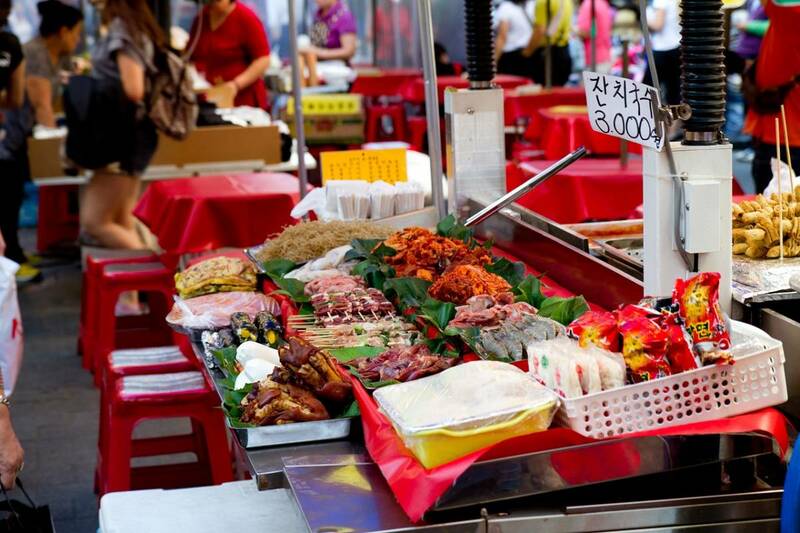 Do you want to know how to get to the namdaemun (market)? There are many ways you can get to namdaemun (market) such as public transportation (bus, subway / metro), taxi and Blacklink limo/transfer/shuttle service. Don't sweat outside waiting for other transportation with your luggage. Make a round trip reservation with Blacklink as you plan for your trip. It is easy, convenient and available 24/7. Then, the assigned Blacklink driver will greet you at the arrival and will drive you to the namdaemun (market). You can use Blacklink for not only hotel but also Gimpo Airport (GMP), Myeongdong, Jongno-gu, guesthouse, resort, airbnb, lodging and anywhere you want to go in Korea. Check out Blacklink customer review posted below. Namdaemun (Hangul: 남대문; Hanja: 南大門, South Great Gate), officially known as the Sungnyemun (Hangul: 숭례문; Hanja: 崇禮門, Gate of Exalted Ceremonies), is one of the Eight Gates in the Fortress Wall of Seoul, South Korea, which surrounded the city in the Joseon dynasty. The gate is located in Jung-gu between Seoul Station and Seoul Plaza, with the historic 24-hour Namdaemun market next to the gate. The gate, dating back to the 14th century, is a historic pagoda-style gateway, and is designated as the first National Treasure of South Korea. It was once one of the three major gateways through Seoul's city walls which had a stone circuit of 18.2 kilometres (11.3 mi) and stood up to 6.1 metres (20 ft) high. It was first built in the last year of King Taejo of Joseon's reign in 1398, and rebuilt in 1447. In 2008, the wooden pagoda atop the gate was severely damaged by arson. Restoration work on the gateway started in February 2010 and was completed on 29 April 2013. The gate was reopened on 4 May 2013.